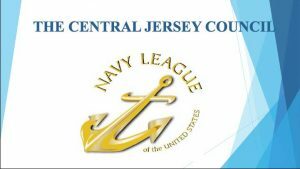 The final tally’s are in regarding the Central Jersey Council’s 2017 Angel Program. Together with many supporters, the Council provided over 300 gifts to the following adopted units. Photos taken at US Coast Guard Station Bayonne, NJ showing gifts being dropped off for ANT (Aids To Navigation Team) and to the USCG cutters we support at that base.